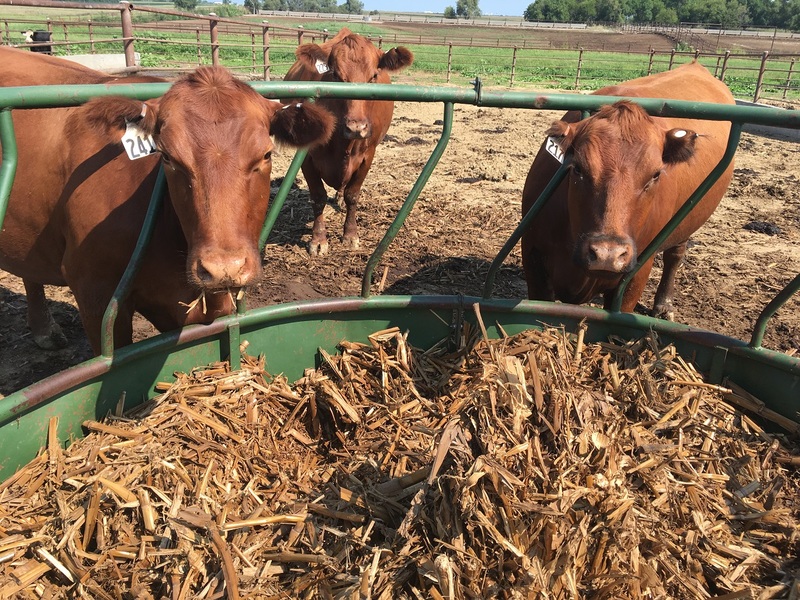 » Ammoniated Corn Residue Equal to Medium Quality Grass Hay? Ammoniation can transform baled corn residue into forage that meets the energy and protein needs of a dry cow without supplementation. Photo credit Mary Drewnoski. To find out more about ammoniation check out: EC89-265. Ammonia Treatment of Low Quality Forages.